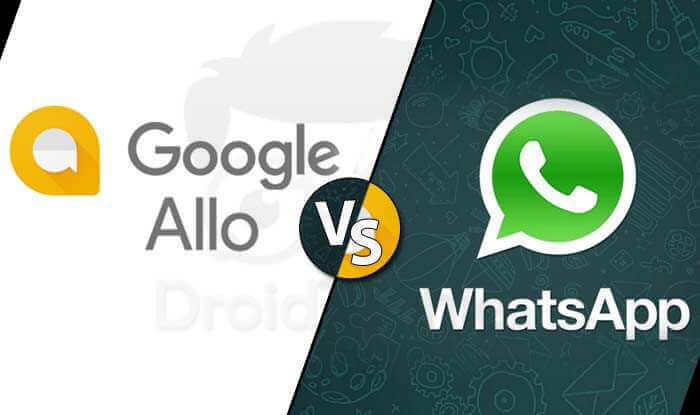 Do you use WhatsApp, Facebook or other messenger and want to cut down your internet bills?? Or you have a dream of using WhatsApp and Facebook without internet? Can you imagine WhatsApp without internet? If so, we will say Yes, you can..!!! 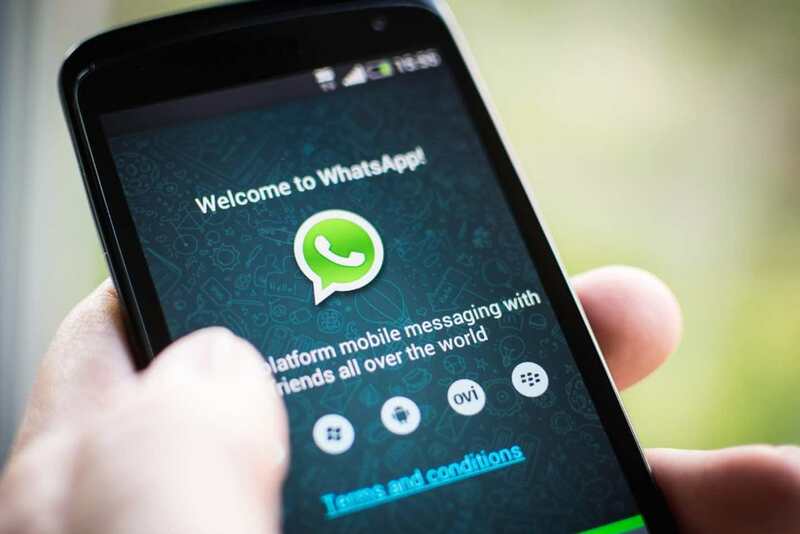 Now you can use the instant messaging giant WhatsApp without internet. 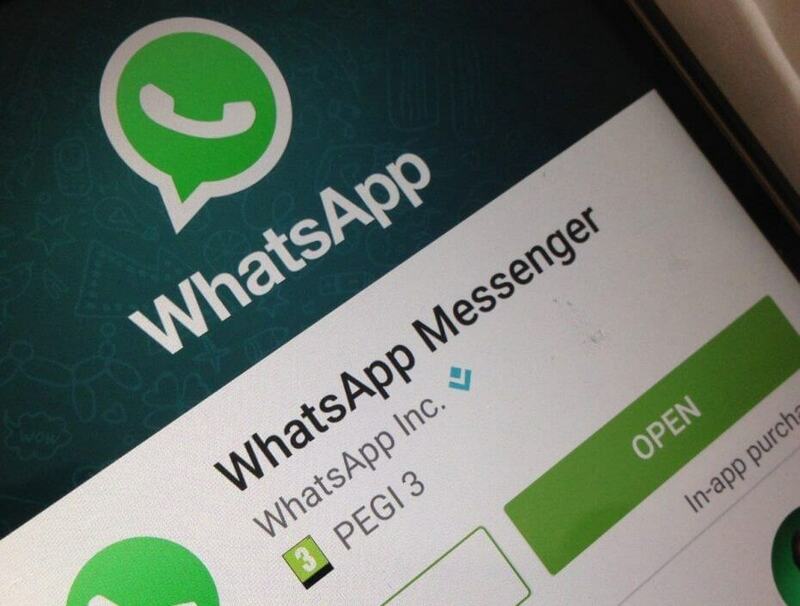 To use WhatsApp without internet, you have to use CHAT SIM. With the help of Chat Sim you can make this possible. 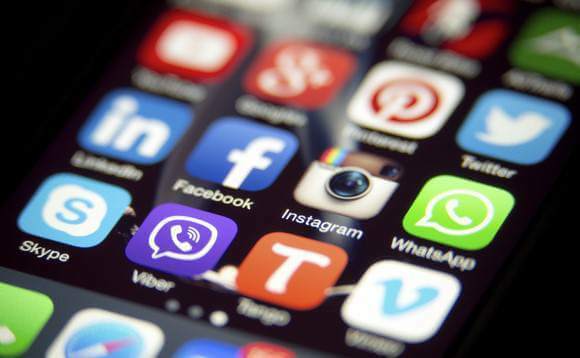 By using Chat Sim, you can use WhatsApp, Line, Facebook Messenger and other messaging apps without internet. This service can not only be used in India, but can be used globally. This Chat Sim is available worldwide in 150 countries including India. To use this service in India, you have to pay rupees 900 yearly. You cannot get Chat Sim on any store in India. It can only be ordered online. 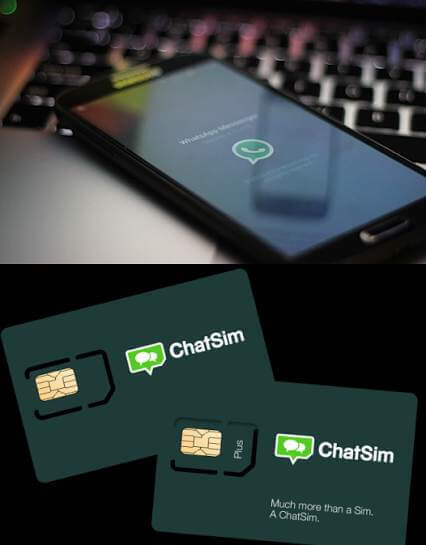 Chat Sim is the world’s first sim card by which you can use instant messaging apps without internet. 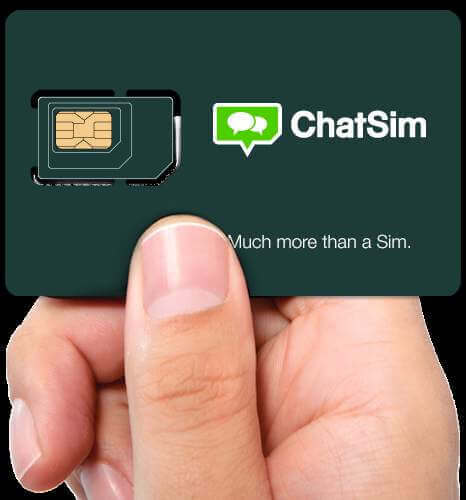 By using Chat Sim you can send and receive unlimited text messages. You can only send and receive texts and other things like images and videos can’t be sent using Chat Sim. As soon as you insert Chat Sim inside your phone, it searches for the local network operator and automatically connects to data. The company says that the Chat Sim searches the best possible network in the area and connects to it. As soon as you get connected, you can start your chat using any instant messenger. If you facing any troubles related to this article please let us know via comments below.